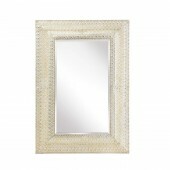 Opulent Apollo mirror is a decorative Rectangular mirror which boasts a rich silver frame complimented by a sparkling effect. 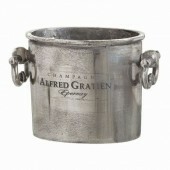 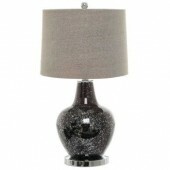 Full of contemporary charm and intricate detailing, it will hang perfectly in any room throughout your home. 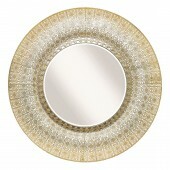 Opulent Karina mirror is a decorative round mirror which boasts a rich silver frame complimented by a sparkling effect. 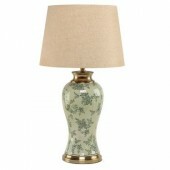 Full of contemporary charm and intricate detailing, it will hang perfectly in any room throughout your home. 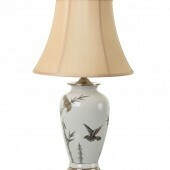 New for 2015, the Mindy Br4ownes Sheri Mirror. 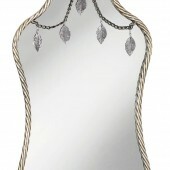 Ornate and simple design, with a row of silver feathers on a chain, that make this mirror unique. 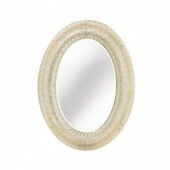 This mirror would suit most rooms in the home, from the living room to the bedroom. 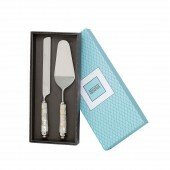 Mindy Brownes tableware is an excellent way to bring some elegance and style to your table. 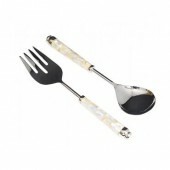 This beautiful mother of pearl cake server set is ideal for serving a variety of salads and will bring class to any occasion. 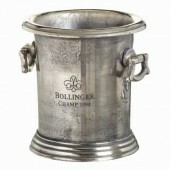 Stainless steel, with a mother of pearl handle.